Roger's commitment to Rivendell Farm is evident in everything he does. Responsible for the entire property as well as individualized horse care, his meticulous attention to every detail and knowledge of property maintenance create the magical beauty that is "Rivendell Farm". Tending to the rolling lawns, grass pastures, and riding arena's are secondary only to the care he gives each horse and attention he gives to each person. 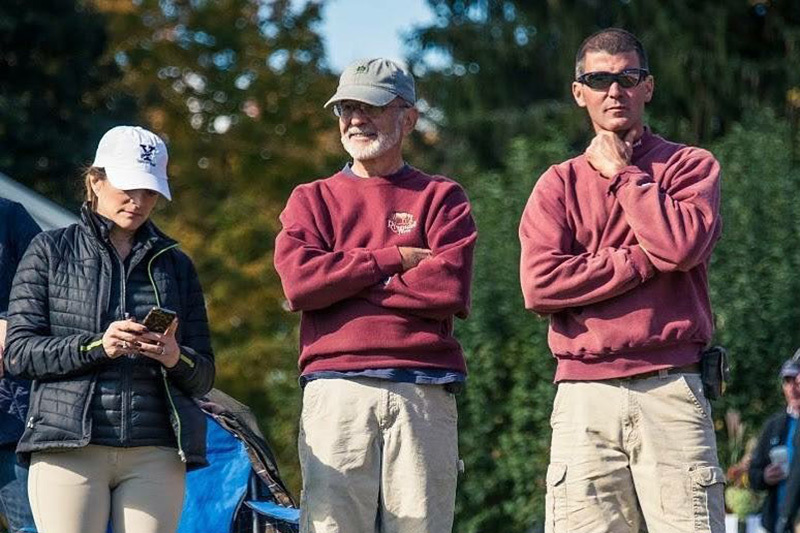 Loved by the "kids" and respected for all who know him, whether he is working on the property, working with the horses, or coaching the local soccer teams, Roger gives 100% to everything he does. His favorite saying; "30 days at Rivendell fixes everything". Rivendell Farm is a lifelong dream for Lisa. Riding, working and loving horses since she was nine years old, Lisa recognizes the bond that develops between children and horses. It is that coupled with her desire to let the magic of horses reach into the hearts of all, challenged and ale bodied alike that serves as the guiding hand for our mission. An open heart and a willing spirit is all that she asks of the riders. The rest will happen on its own. Call Today to Book Your Lesson! Our highly trained instructors can help you learn to ride a horse. Jennifer is a pivotal part of Rivendell Farm. She has been riding since she was three years old and won four national titles by age twelve. Jennifer is full of drive and passion for horses as well as the riders she teaches. She previously owned her own horse facility for ten years before coming to Rivendell Farm. 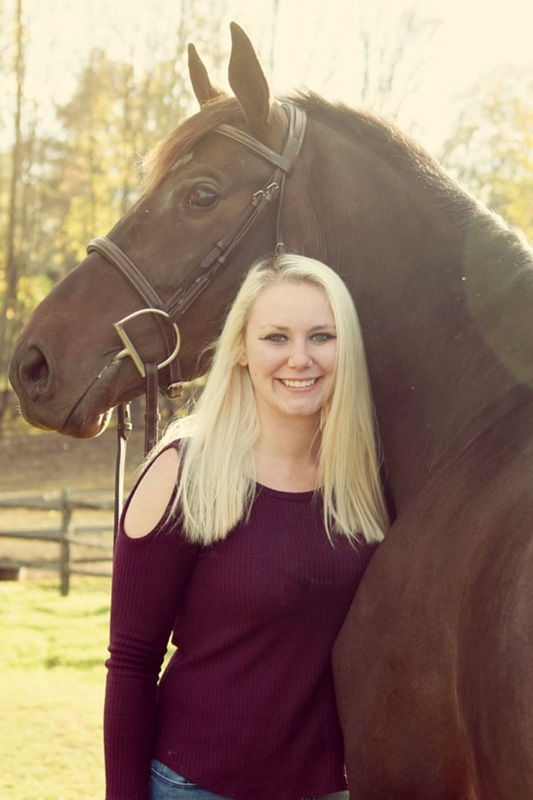 While she excels in many aspects of the horse business, her strong points are in training horses and training her students how to get the most out of their horse. She has the patience and knowledge to teach all ages and all abilities. Jennifer teaches, Hunter/Jumper, English Equitation and Western Pleasure. Jennifer is also a therapeutic riding instructor. Under her expertise many of her riders have qualified, competed and won in CHSA and CHJA finals. Jennifer is also a current member of CHSA, CHJA and USEF. A PATH certified instructor, Lisa’s high energy is contagious and her enthusiasm reaches all the kids under her instruction. She is patient and confidant teaching young riders the building blocks they need to be become an accomplished rider. She has been riding and working around horses since the age of 10, riding/showing both English and Western. Lisa teaches Therapeutic lessons and beginner Western and English. Southern Connecticut University with a BS degree in Human Service/Therapeutic Recreation. She has worked in the human service field for over 18 years as a Program Director, a Vocational Coordinator, and a Case Manager, working with both, adults and children with disabilities. A therapeutic instructor for approximately 13 years. I am a PATH certified instructor and first aide and CPR certified. Bri started working at Rivendell Farm when she was ten years old. She was a determined young girl with a mission; to make horses a big part of her life. She started out riding Western Pleasure and then moved on to Saddle-seat, and on to Hunters, Jumpers, and Equitation. She has competed in both English and Western shows, and mostly rides Equitation and Hunter jumper, but still enjoys riding Western. 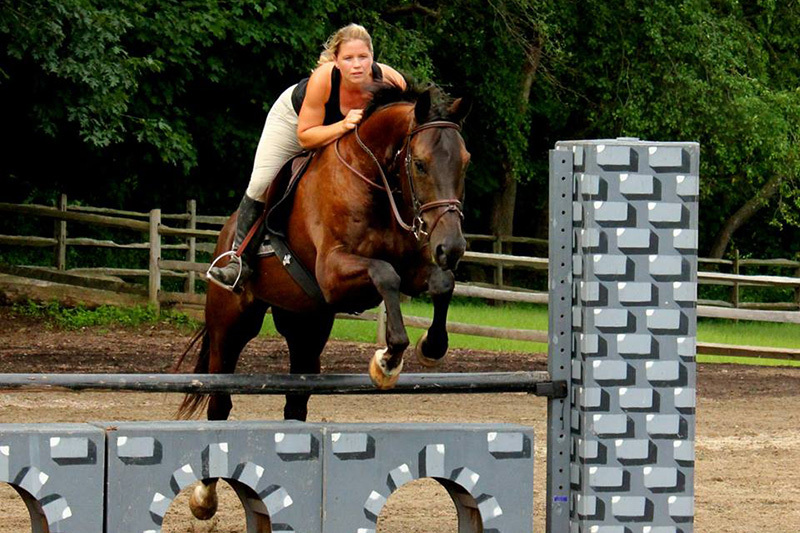 Bri enjoys teaching all ages and disciplines and is equally happy teaching new riders as well as experienced riders. 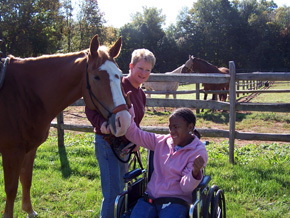 Bri is also one of our therapeutic riding instructors. Ari Printz, has been riding and showing horses for many years. She came to Rivendell Farm in 2010. 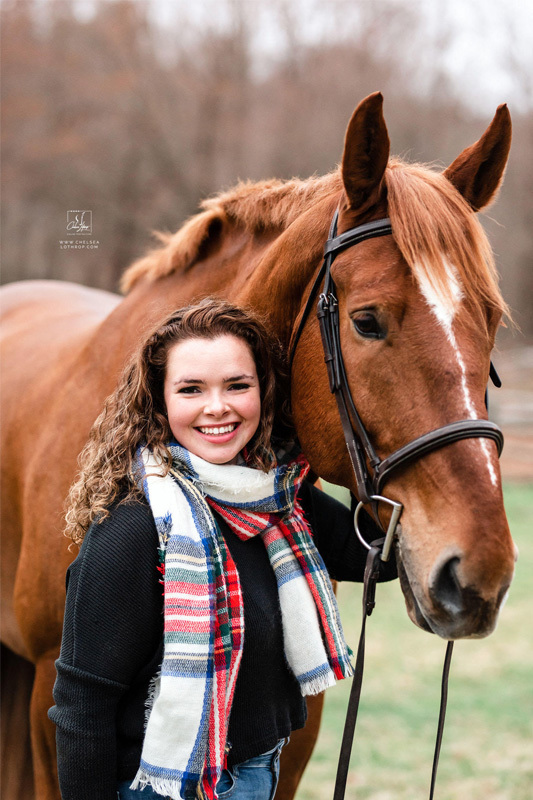 Ari rode for our IEA team until she went to college where she now rides for the Uconn equestrian team. She has owned several horses in her lifetime and forms a close bond with each of them. Working with the rest of the staff, Ari keeps us organized & keeps her watchful eyes on all our horses taking care of their every need. She is an important member of our team, and committed to keeping horses part of her life forever. We can help you learn more and get the most out of your riding experience.